Using the Internet of Things for Warranty Business: Most businesses looks at warranty as an overhead item. 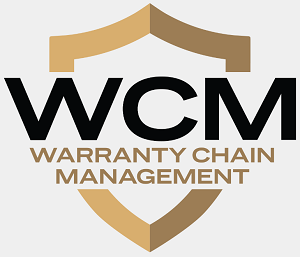 Managers are always under pressure to ensure warranty costs stay within limits. They are on the constant lookout for solutions which can help them manage their warranty costs better. The Internet of Things (IoT) is a concept with many possibilities and something that offers great solutions for reducing warranty costs. This article talks about what points a warranty business should consider before implementing the IoT. 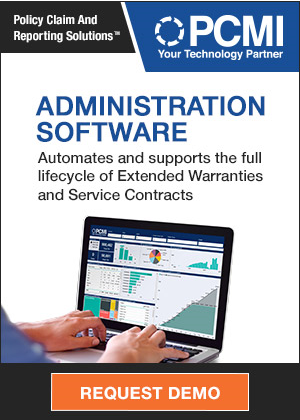 Warranty Seminar: Last month, a business intelligence software developer sponsored a morning seminar on the topic of the TREAD Act and warranty claims. For those who couldn't make it, here's a brief overview of the proceedings.